Easily and efficiently manage all your cloud drives in one safe place. 100% FREE. 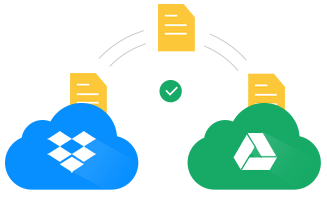 To bring you efficient and seamless management across multiple cloud drives, AnyTrans integrates with Dropbox, Google Drive, iCloud Drive, OneDrive, Box, pCloud – and more to come. 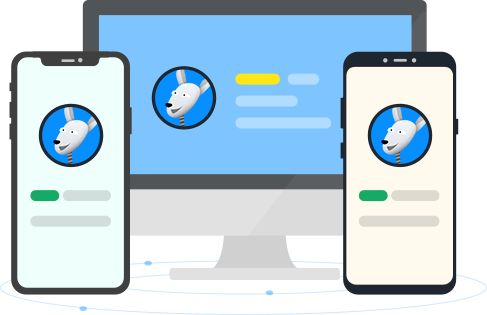 Now you can access and manage multiple cloud drives, as well as multiple accounts of the same service, right from one place. Don’t have to open piles of webpages and apps. Don’t have to sign in and out different accounts. It’s easy to handle all your cloud content with just one single login. AnyTrans is available on all the devices you have to fulfill your different demands in different cases. No matter you are on a desktop, smartphone, or tablet, and whether you are at home, in office, or on the go. You can always manage your cloud content easily and productively. To make it more convenient, AnyTrans works everywhere as you need with one unified account. So you will never get yourself confused by trying to remember several different accounts. 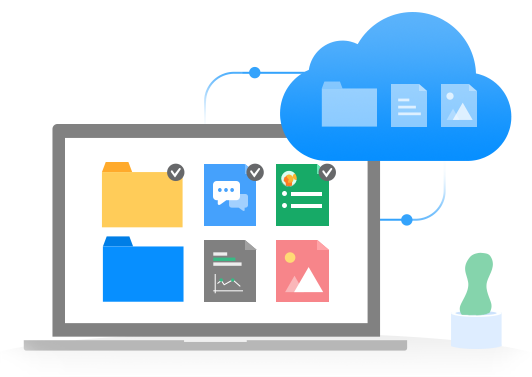 The files you keep in cloud drives are easy to get to, even when you don’t remember where they are stored. That’s because AnyTrans will search across multiple cloud drives and spot the file for you in a flash. Also, you can set filters to make the search more efficient and accurate. 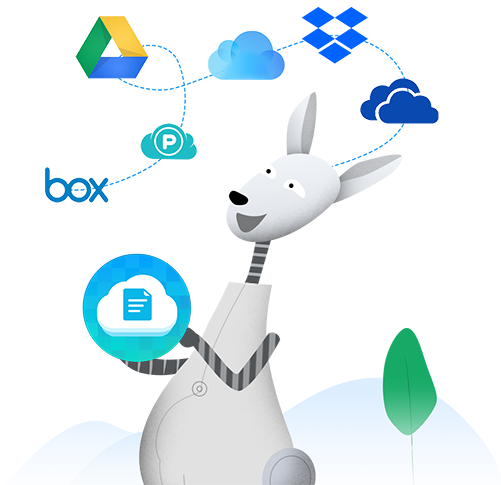 No more time or effort wasted to navigate through the whole cloud drive or switch between accounts. AnyTrans knows where to find the file and will present it to you in seconds. AnyTrans believes managing cloud content should be as easy as managing local files. So it brings an intuitive solution, just like your familiar Windows Explorer or Mac Finder. 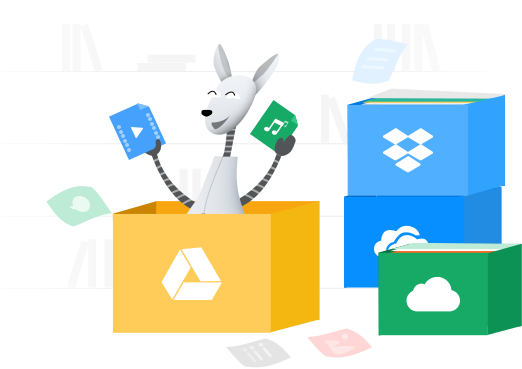 With simple drag and drop, you can upload and download files to/from multiple cloud drives at once. Instantly preview PDFs, documents and photos online without downloading them to computer. Remove unneeded files in one click to quickly free up valuable storage. You will definitely love the simplicity. AnyTrans is designed to bring you awesome cloud management, while keeping your data safe and under your control. By implementing Google 2FA, it adds an extra layer of security to protect you from prying eyes, even if the bad guy knows your password. Plus, every access and operation made to your cloud content needs your permission first. You can always take back permissions and deny access whenever you change your mind. Your cloud drives are not supposed to be separate islands. They work better when they can communicate smoothly. So AnyTrans builds highways between all your cloud drives, as well as between your cloud and computer. Now you can move files easily and seamlessly from one cloud to another, or upload and download cloud files lightning fast. Cloud drives are not just for storing files. It’s also the first option for most of us to share files, especially large files. 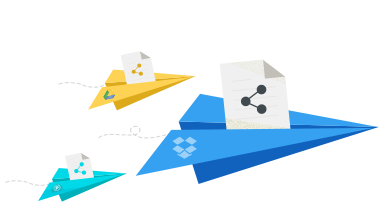 Now, AnyTrans takes one big step forward and gives you more power in cloud file sharing. 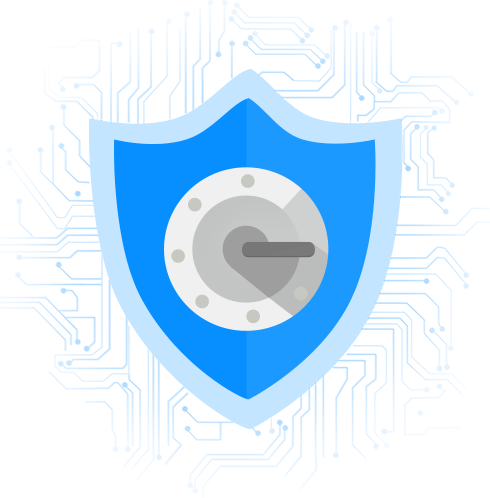 You have 100% freedom to share any file or folder you want in a way much easier, more flexible, and most importantly, absolutely secure. Get AnyTrans for Windows or Mac, or access it through a web browser from any computer, smartphone or tablet. Manage your cloud drives in a way smart, secure, and 100% FREE.